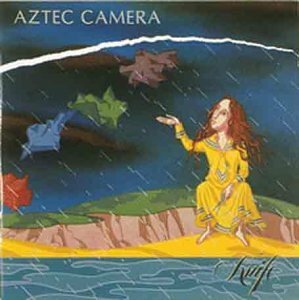 Download "Aztec Camera - Songs for rainy days. 80's." for FREE!!! Aztec Camera - Songs for rainy days. 80's. Album Songs | Albums | Album Arts | DOWNLOAD NOW!